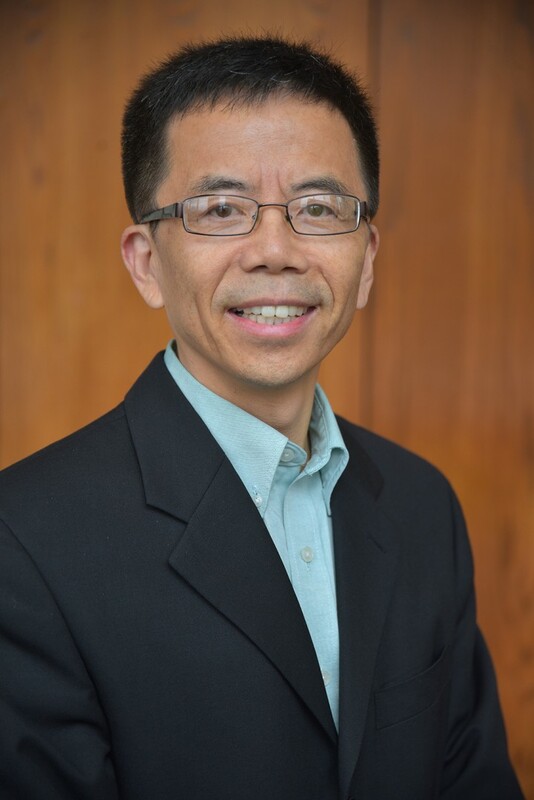 Dr. Jianping Shen is the John E. Sandberg Professor of Education in educational leadership, research and technology at Western Michigan University. He earned a Ph.D. in educational leadership from University of Washington. He teaches, among other courses, leadership theory, policy analysis, research methods, and dissertation seminar. His research interests include leadership theory, data-informed decision making, teacher retention and attrition, alternative certification, systemic change, and others, using both quantitative and qualitative methodologies. Shen has directed or co-directed several large, externally funded projects.